For the first time, we finally know how many people have subscribed to Amazon Prime. Jeff Bezos wrote a letter to shareholders and revealed that more than 100 million people around the world have subscribed to Amazon Prime. Bezos also revealed that in the year 2017, 5 million packages were shipped using Amazon Prime. 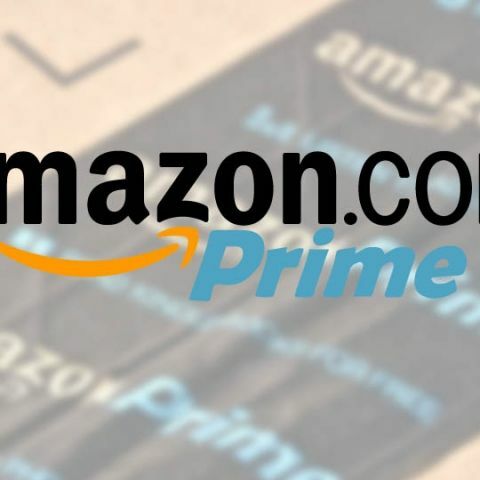 Subscribing to Amazon Prime is an all-access pass to not just faster shipping, but also unlimited streaming of music through Amazon Music and unlimited video streaming through Amazon Prime Video. Users in the US also get to read as many Kindle books as they want through their Amazon Prime subscription. Jeff Bezos mentions in his letter that 2017 saw the highest number of subscribers sign up for Amazon Prime than any other year, which could in part be due to the fact that the service was also rolled out in Mexico, Singapore, the Netherlands, and Luxembourg the same year. Adding four new countries to the portfolio is definitely bound to increase the number of Prime subscribers, but what really helps is the pricing of the subscription. Unlike many other subscriptions which employ a straight dollar-amount-conversion, Amazon has adopted a more locally sensitive approach to pricing. In India, Amazon Prime was launched at Rs 499 per year and now costs Rs 999 per year. In the US, the same subscription costs $12.99 per month or $99 per year (roughly Rs 855 and Rs 6,500 respectively). Subscribers in Mexico pay MXN449 for the first year, which is roughly Rs 1600. Adopting a subscription model that takes into account the purchasing power of the local people has definitely helped Amazon grow its subscription base. Of the number shared by Bezos, it is interesting to note that between the 100 million (and more) Prime subscribers, only 5 million packages were shipped using Amazon Prime in 2017. This could indicate that people are subscribing to the service more for their video and audio streaming content than the actual shopping experience. In India, Amazon Prime Video has fast been gaining popularity, acquiring more subscribers in 2017 in comparison to Netflix. Currently, Netflix has a tiered subscription model that charges as high as Rs 800 per month, while Amazon Prime Video throws everything into the ring for just Rs 999 per year. According to IHS Markit, India’s online video market, including advertising and subscriptions, is expected to reach $558.2m in 2018, with a 50% year-over-year growth and expected to reach $1.9 bn between 2019 and 2022. Music streaming too has been picking up loyalists, all thanks to cheaper smartphones and continually falling data costs. The rising subscriber base for Amazon Prime has also helped Amazon move a lot of Echo devices, which users fully leverage for their music streaming and shopping needs. How do i subscribe for Digit Magazine ?